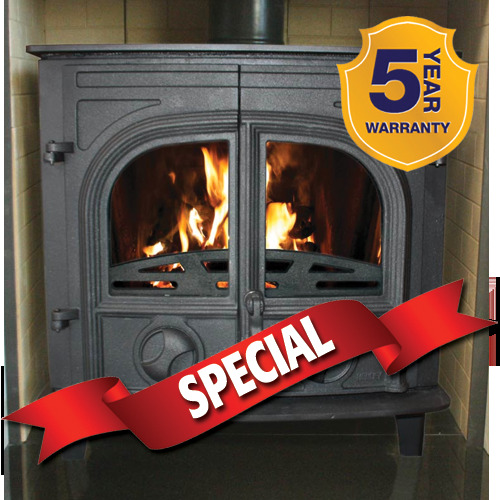 The Tolka is a mid sized stove with an optional boiler. It features double doors, giving you easy access, plenty of room for fuel and a stately appearance. Not only will the Tolka warm your room, but it will ensure that your water and radiators keep you and your home warm throughout the cold months.